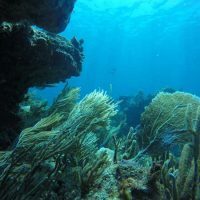 For Adventurers that are looking for something different with a new rush…discover the excellent diving waters off Puerto Rico’s eastern coast. This area is a diver’s paradise with astonishing marine life and colorful reefs, making it perfect for completing your diving courses in Puerto Rico with the experienced crew of Pure Adventure’s Snorkel & Dive Center located in Ceiba on the eastern coast of Puerto Rico. 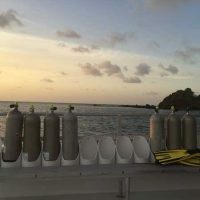 Our Dive Center operates with professional, elite dive instructors and dive masters that know Puerto Rico’s best dive spots and will get you there! Join us in discovering what makes the Pure Adventure’s Snorkel & Dive Center the best dive operation on Puerto Rico. 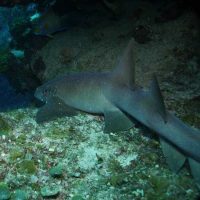 Our Favorite scuba dive tours and dive courses offer an array of dive experiences like no other destination in the world. 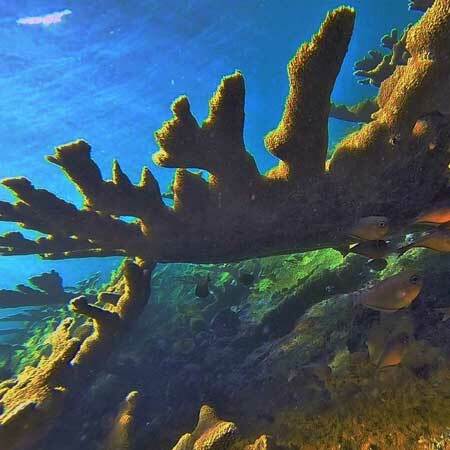 You may find sea turtle colonies, underwater caves and forest-like coral reefs teeming with vibrant marine life. 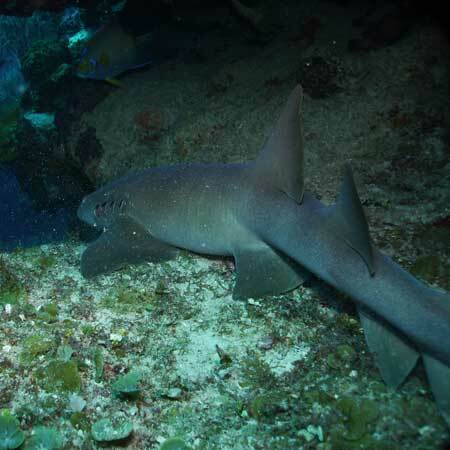 On occasion you can even swim with reef sharks, manatees and rays, an experience sure to get your adrenaline pumping. 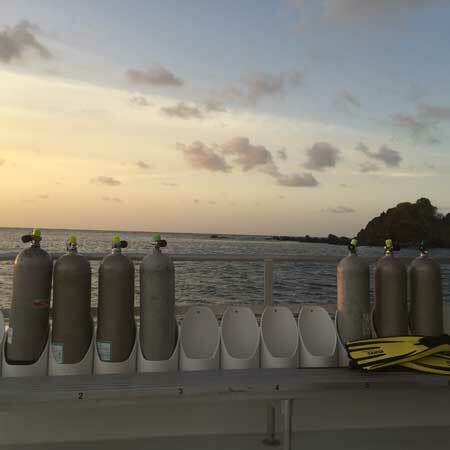 If it’s SCUBA Diving that’s what you’re after, call us and find out for yourself what makes Pure Adventure the most complete diving operation in Puerto Rico. 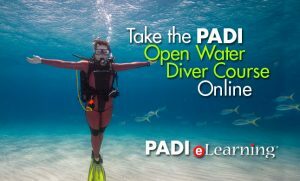 PADI eLearning allows you to begin your dive education at your convenience, on the internet, and finish your training in the water with a PADI Professional. 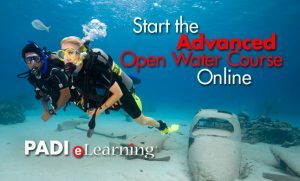 With PADI eLearning, you complete the knowledge development (classroom) portion of the most popular courses at your own pace – studying anytime and anywhere you have a high-speed internet connection. 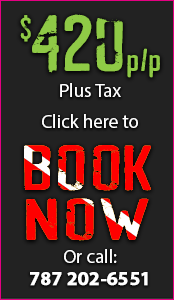 If you have a busy schedule or just prefer the convenience of online study, eLearning is a good choice. 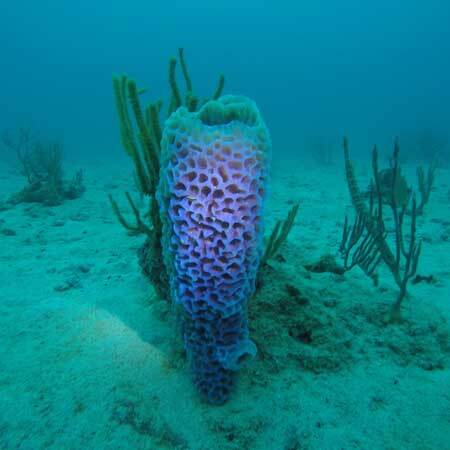 Take advantage of one of the most popular dive programs. 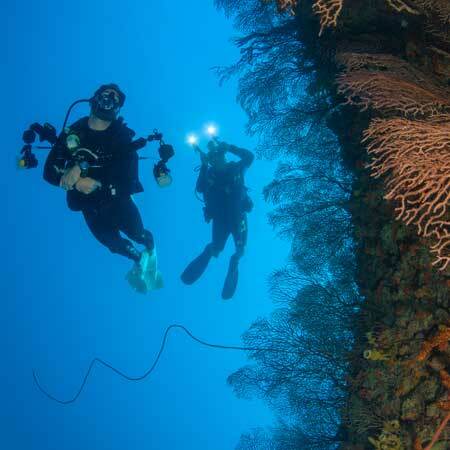 This Open Water Diver course is the foundation of the diving sport. 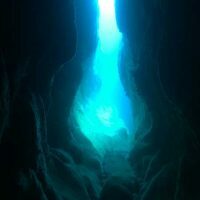 In this diving course you will get the training you need to be a confident diver with all the skill and knowledge to perform your own dive with a dive buddy! 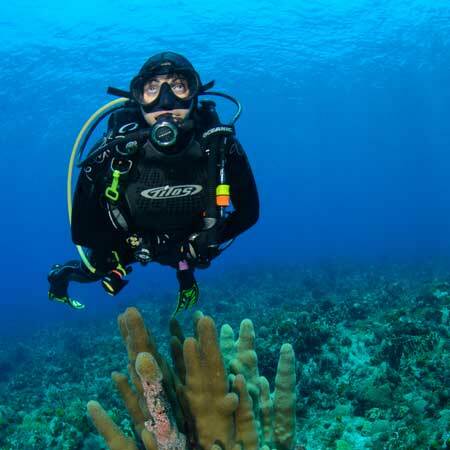 After learning all the fundamentals of Scuba Diving and completing the dives required by the course, you will be awarded with an Open Water Certification that allows you to rent equipment and dive any place in the world! 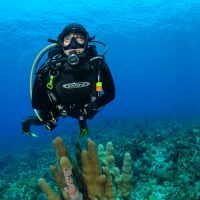 PADI Crewpack (books & learning materials) $49. These are some of the specialties and skills among others that you will learn in the Advanced Open Water Diver Course. 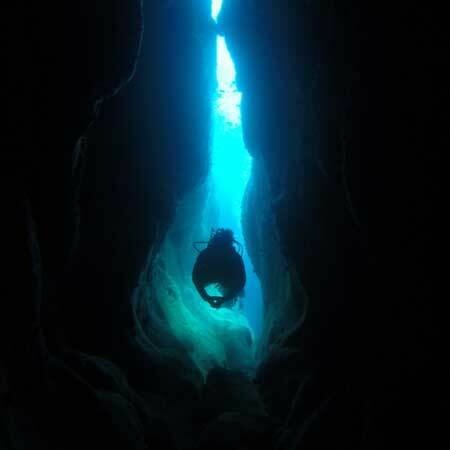 Developing under water navigation skills & becoming a deep diver (below 60ft) are the basics of the advanced open water diving course. 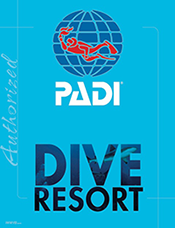 Plus, choose any three of the above mentioned dive specialties and we will integrate them as part of your Advanced Open Water Diver Course. 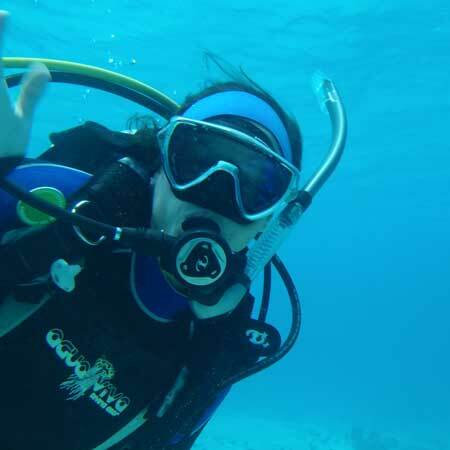 A responsible Scuba Diver always puts safety first! 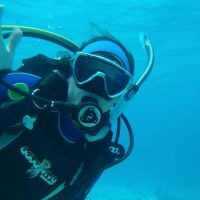 At Pure Adventure’s Snorkel & Dive Center we believe that the Rescue Diver courses should be the minimum certification goal for every diver. The Rescue Diver Program will help you to understand how to respond to a diving accident. Our elite diver instructors will teach you how to conduct a diving rescue efficiently, how to manage diving accidents and how to render first aid. 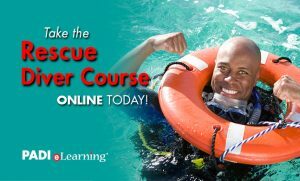 This Rescue Diver Course is a must for divers that often travel to dive locations, divers that periodically have new buddies and divers that are frequently conducting dives with their friends. 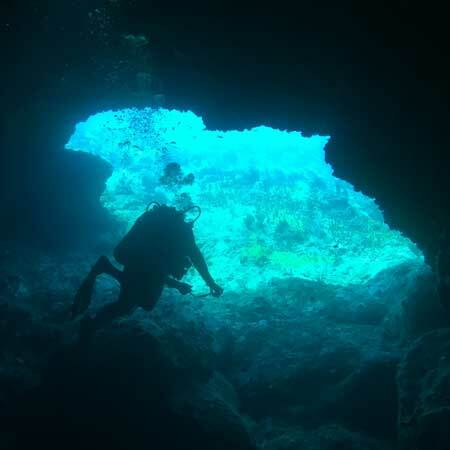 This is a fun and entertaining diving course with a lot of roles and scenarios. Also if you really like Scuba Diving and you are thinking of becoming a diving professional like a Dive Master or even a Dive Instructor know that this course is the first step to becoming a pro diver! 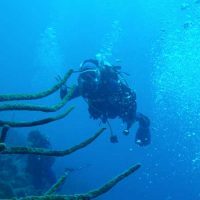 If you are a Scuba Diver in progress and you have completed your classroom sections, and confined water instructions back home, you can take advantage of our Referral Program. 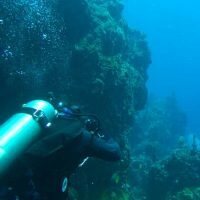 Our elite scuba dive instructors will be completing with you the most exciting part of your dive courses, your open water dives. Our instructor we make sure you complete the requirements for Open Water certification in a warm environment full of colorful reef fishes and marine life. 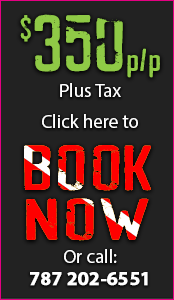 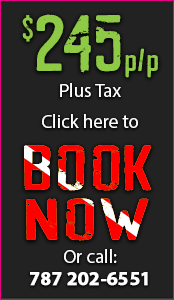 Flexible schedules – Call us!